Compiling the review scores of 516 games by Japanese magazine Famitsu last year revealed that more PlayStation 3 games scored well than any other platform. There were a lot of games to review in 2010 if you count handhelds like the PSP and Nintendo DS, as well as the big three consoles: PS3, Xbox 360 and Wii. Famitsu went through all the 516 reviews it published in 2010 and counted how many from each platform received a "Silver Award" from the magazine, or 30 out of a possible 40. Sony's PlayStation 3 led the pack with 77 of 103 or 74.7 percent of its games garnering a Silver award, followed by 65 out of 97 Xbox 360 games (67 percent), and the worst of the big three, the Wii with 27 out of 43 (62.7 percent). Handheld games were reviewed even more harshly by Famitsu, but the two Japanese game companies were flip-flopped. 58 of 117 (49 percent) Nintendo's DS games got a 30 out of 40 review, while only 43 percent of Sony's PSP 130 games scored as well. What platform do you think had the best games of 2010? 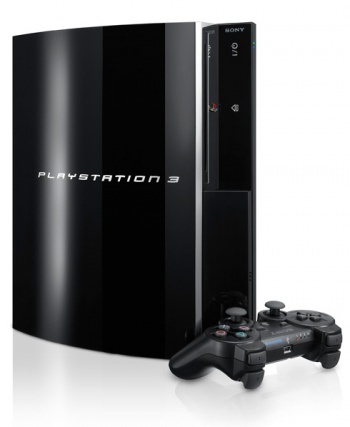 Was the PlayStation 3 library as successful as Famitsu makes it out to be? These numbers don't make any judgement as to a particular game's impact either. Do you think having one or two innovative or standout games like Heavy Rain or God of War 3 means more than having a higher percentage of generally good titles like you could argue for the Xbox 360?